Disney Western Magic with Sheriff Callie and her friends is now on DVD. Children will enjoy watching Sheriff Callie's Wild West: Howdy Partner, which is filled with 5 action-packed episodes and a free exclusive pop-up play set. Calico cat Sheriff Callie along with her deputy woodpecker Peck and their fun-loving cactus sidekick Toby, watch over their pleasant little frontier town, ensuring that everyone follows the "Cowpoke Code" of fairness, honesty, hospitality, cooperation, and hard work. 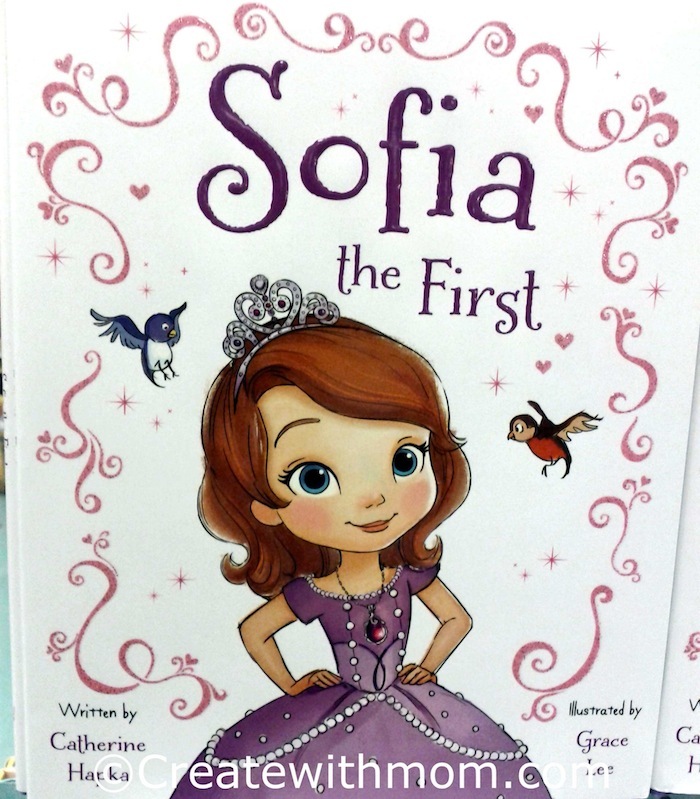 My children are huge fans of Sofia the First even before they met her in person at a Disney Junior event :) Sofia the First: The Curse of Princess Ivy arrives on Disney DVD February 24th. My children enjoyed playing with a variety of royal items from Sofia the First: The Curse of Princess Ivy. This DVD comes with a color changing necklace that changes with sun exposure, which your princess will enjoy wearing as much as mine does. The Latest Collection of Disney Junior's Acclaimed Emmy®-Nominated Animated Series, Doc McStuffins: School of Medicine arrived on Disney DVD September 9th. My children are fans of Doc McStuffins and enjoy the episodes. I like my children watching this show because Doc McStuffins episodes role model about compassion and good health. This DVD includes an exclusive Doc McStuffins dress up play set. 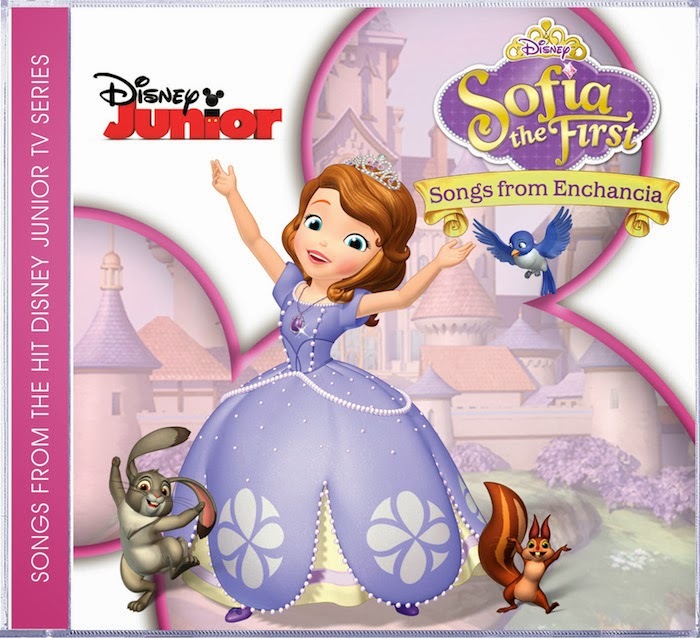 Since we are big fans of Sofia the First, my children were delighted to listen to the soft tunes and wonderful lyrics in the Sofia the First: Songs from Enchancia CD. This album released on Walt Disney Records on January 28th and features songs from the hit Disney Junior TV series Sofia the First. 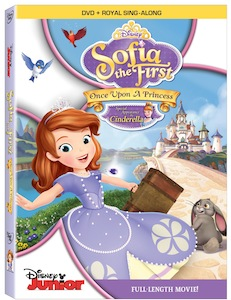 The album includes tracks such as “Good Little Witch” and “Ride of our Lives,” plus 4 instrumental karaoke tracks, so princesses of all ages can sing their favourite Sofia songs. Welcome to the wondrous land of Roarsville where Henry Hugglemonster lives, plays and learns something "roar some" every day in, Henry Hugglemonster: Meet the Hugglemonsters, on DVD January 14th. 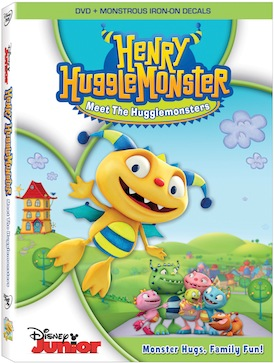 My children being Disney Junior fans really enjoyed watching this DVD, as they like watching Henry discovering new ways to be the best brother, friend and monster he can be. The DVD has six episodes and a bonus episode. It comes with Iron on Decals that we enjoyed ironing on. We are totally looking forward to cuddle up, sleep in, enjoy warm goodies, relax, play in the snow and spend time with family and friends without hustling and bustling during the December holidays. As a holiday tradition, we have always taken the time to bake goodies and do holiday crafts and take the time to catch up on the things we love. 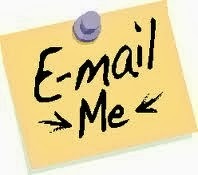 I have already made a list of things to do, and this year my children have contributed to the list as well. Jake and the Never Land Pirates: Never Land Rescue will be available on DVD November 19th. Both my children enjoy watching Disney Junior Jake and the Never Land Pirates, and was excited to watch this DVD. This DVD comes with an exclusive sword that we can blow and paste glow in the dark stickers. Walt Disney Records CD, Jake and The Never Land Pirates: Yo Ho Matey is available on October 15th. We hosted a listening party to celebrate this exciting new release. 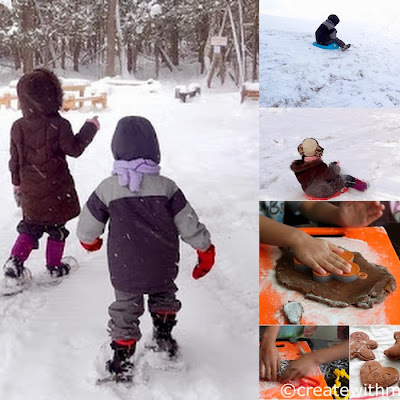 My children and their friends enjoyed playing like pirates and listening to the catchy songs during the party. We were thrilled to be part of Canada's Private Red Carpet Screening of the Little Mermaid event at TIFF Bell Lightbox the past weekend. My daughter got to dress up as a little mermaid along with the other little mermaids and be part of fabulous fun activities that were planed for the afternoon. My daughter and son enjoy pretend-play, so they were super excited when we made this Spy Scope and Wand. There is a story to go along these two pirate and princess accessories... Once a upon a time Princess Sister lost all her jewellery except for her magical wand that gives directions. The good Pirate Brother helped his sister look for the lost jewellery using his Spy Scope. The whole family will enjoy singing along to Doc McStuffins: The Doc Is In soundtrack. Doc McStuffins is one of Disney Junior TV shows that my children enjoy watching. 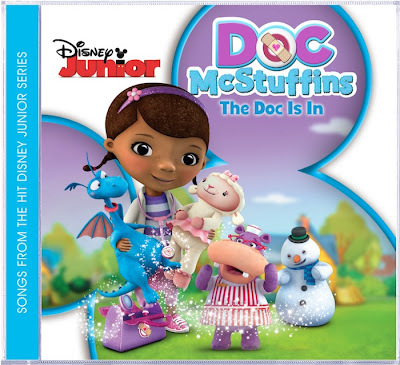 Walt Disney Records features 26 of the popular songs from season one of Doc McStuffins. The CD would be wonderful to take when we go on road trips. Doc McStuffins: The Doc Is In soundtrack can be pre-ordered on Amazon.com. 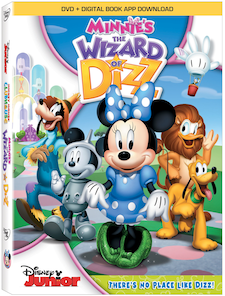 Mickey Mouse Clubhouse: Minnie's The Wizard Of Dizz will be available on DVD June 11th. My children enjoyed watching Minnie Mouse and the rest of the Clubhouse pals visit the strange and wonderful world of "Dizz". The music and laughter in the episodes kept my children entertained. This DVD gives a new twist to the classic story of The Wizard of Oz. My children are addicted to this sweet and salty, organic kettlecorn from Neal brothers foods. Since the product is made with organic certified ingredients in a nut-free environment, I feel good about giving this popcorn to my children to snack on. We like the sweet and salty flavour in this popcorn as it satisfies all our palates. 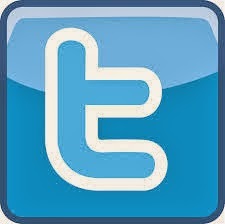 It is not overly sweet or salty, and has the perfect balance to make everyone happy. The popcorn doesn't have any preservatives or trans fat, which made it the perfect snack to have when we were watching The Quest for Crystal Mickey. 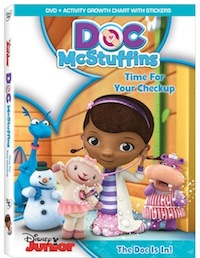 Children will enjoy the five fun episodes of Doc McStuffins: Time For Your Check Up, which comes to DVD on May 7th. Both my children enjoyed the DVD and found the episodes to be entertaining. My son thought the funniest part was when Doc McStuffins put orange juice in the cereal instead of milk accidentally because she was too tired. 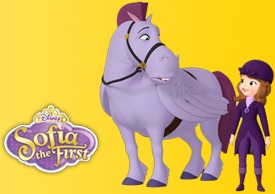 My children enjoy watching Sofia the First that premiered on Disney Junior Channel in January 2013. We are so happy about the newly released 50 minutes DVD of Sofia the First: Once Upon a Princess, which my children enjoy watching over and over. 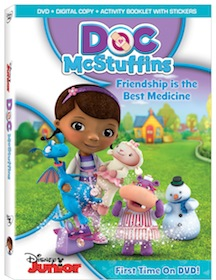 Doc McStuffins: Friendship is the best medicine comes to DVD and Digital copy on August 21st. There are 5 fabulous episodes and a fun activity booklet inside the DVD. The booklet has connect the dots, maze, colouring, matching and cute stickers that will keep children entertained. Children will enjoy this imaginative animated series. My children pretended to be like Doc McStuffins as they played and invited all their stuffed toy friends for a tea party. 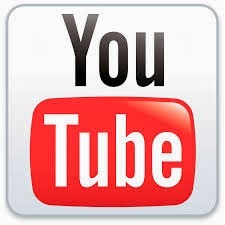 The movie is geared towards children age 2 to 7 years. 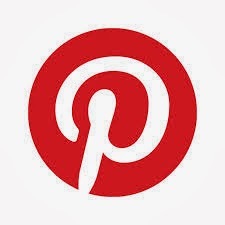 It teaches children about taking care of themselves and others. This story is about a 6 year old girl who communicates with and heals stuffed animals and broken toys out of her backyard playhouse clinic. 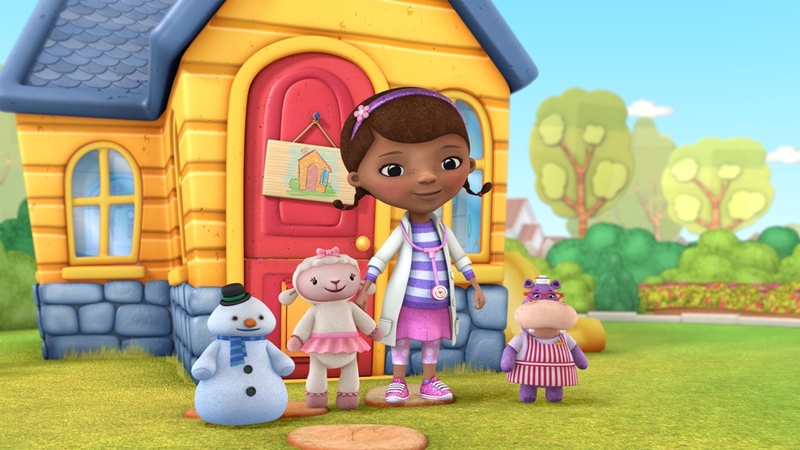 Doc McStuffins' friends Stuffy, an overly proud dragon; Lambie, her cuddly best friend; Hallie, a jolly and caring hippo nurse; Squeakers, an alarmist squeaky toy fish; and Chilly, a snowman help her and spend a lot of time getting check-ups at the clinic. Giveaway: If you would like to win a copy of this movie please leave a comment on this post. 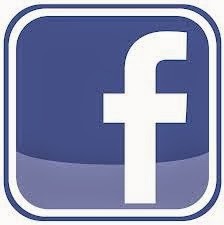 If you are following me on Facebook and twitter, please leave the name your following under and email address so I can contact you. 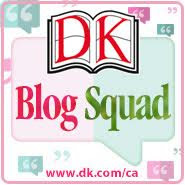 The giveaway is open to people in Canada and US ends on August 20th.